OFFERING THE BEST OF THE CITY. Grade A building with first class surrounding ammeters. Rare communal roof terrace for all tenants. Established companies will love the SECURITY, as well as the MANNED RECEPTION at this smart centre offering the chance to choose their own business hours and ensure that their office is also safe and w wide range of services and facilities are available. 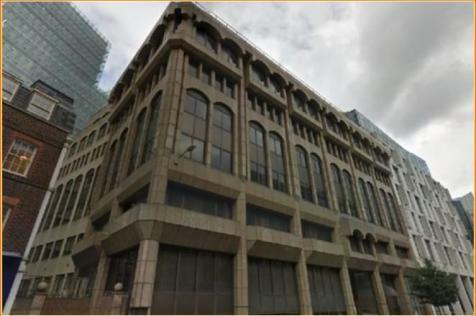 ((Office Space Near Liverpool Street)) - If you are a Small or Large business owner looking to lease office space in City, let us find you your next office space. Lease Your Space in City with Confidence. 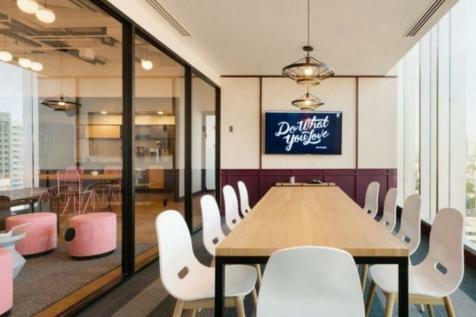 Any workspace can have breakout spaces and impressive interior design, but this flexible workspace is decorated with CUSTOM MURALS along with a micro-roasted coffee bar and fresh fruit water for occupiers to enjoy. 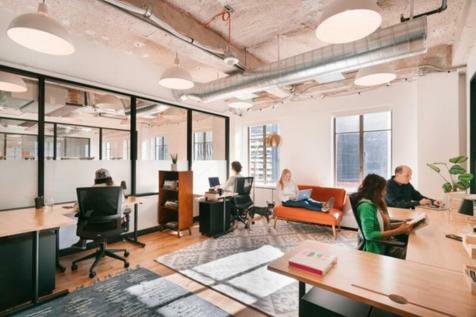 Looking for a DESIGN-LED workspace in the city? 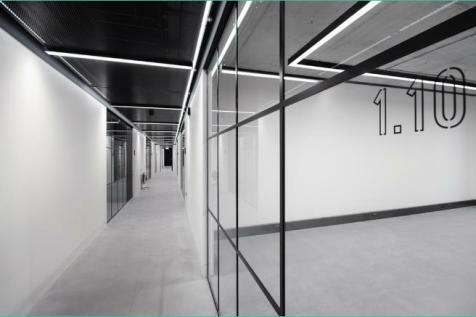 This BRAND-NEW property contains 8 floors of private offices and coworking spaces that have been designed with productivity and wellbeing in mind. Perks include a dog-friendly policy, a WELLNESS ROOM and an amazing outdoor space. Walsingham House occupies a prominent location at the junction of Seething Lane and Crutched Friars. Monument, Fenchurch Street, Tower Hill and Tower Gateway stations are all close by. Boasting STUNNING CONTEMPORARY DESIGN, one of the main appeals of this innovative centre is the sophistication it lends to established businesses. 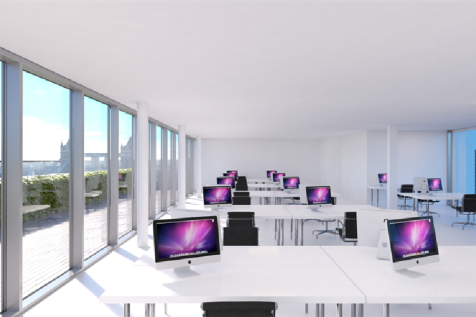 BUSINESS LOUNGES are available alongside furnished offices, allowing companies to move right in. 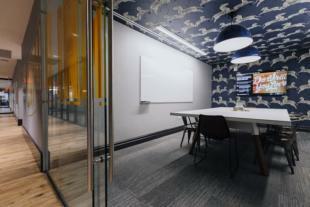 Plug and Play office in the heart of the City of London, less than 5 minutes walk from Bank and St Paul's Station. 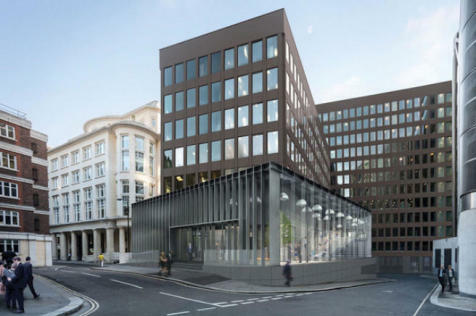 FLEXIBLE WORKSPACE including private offices and COWORKING space ensures that small businesses and start ups at this business centre in Bishopsgate are able to find the right space for them. Leases include rent, service charges, business rates and utilities, making them affordable and simple. 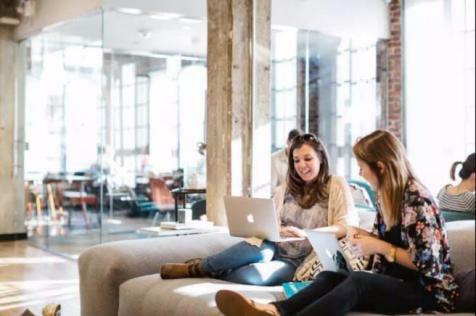 This ART-FILLED flexible workspace has something for everyone. 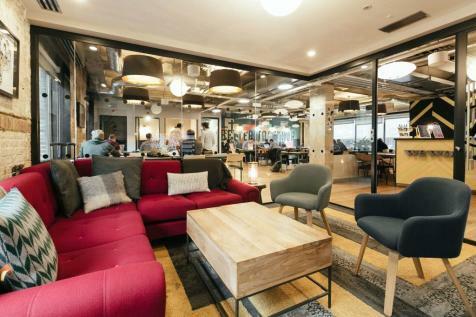 Coworking spaces enable residents to COLLABORATE ON PROJECTS or just get to know each other, and there's MICRO-ROASTED COFFEE and free fruit for all. Those looking for a flexible workspace fit for artists and financiers alike will feel right at home at this amazing Mansion House option. LARGE WINDOWS light up five floors of coworking space, and a roof terrace boasts BEAUTIFUL VIEWS of St. Paul's Cathedral. If amazing design, REGULAR EVENTS and free beer sound good to you, read on. 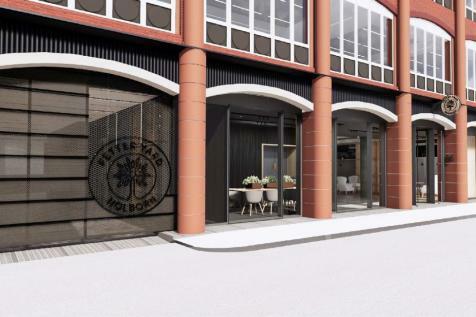 This flexible centre in Monument has everything a growing business needs to succeed, from collaborative event spaces to spaces, DESIGN-LED private offices. 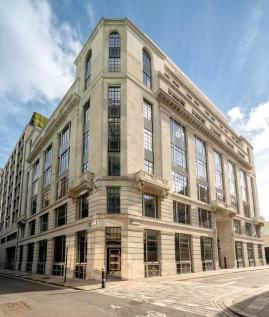 Boasting a PRIME LOCATION and 24 HOUR ACCESS, established companies will find that this Chancery Lane business centre offers excellent networking opportunities as well as the ability to set their own work hours. A manned reception provides guests with a warm welcome throughout the day. SMEs find that 24 HOUR ACCESS and security, as well as a MANNED RECEPTION, help them to offer a professional veneer to clients. 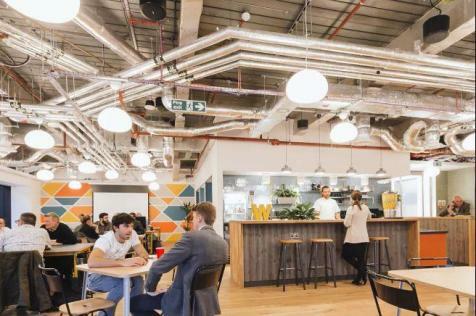 These features are available at this innovative business centre, as well as stunning coworking space, and an on-site management team who help the building to run smoothly. 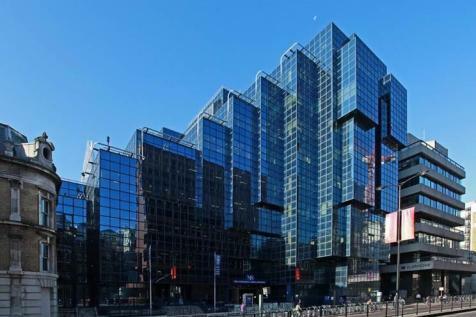 The building is situated in the heart of the City's insurance district. Bank, Monument and Liverpool Street underground stations and Fenchurch Street Mainline are all within 5 minutes walking distance. 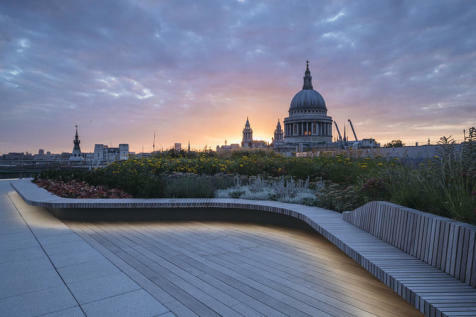 The property is located on the south side of Lower Thames Street, with uninterrupted views overlooking the River Thames. 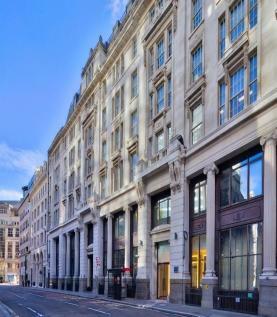 It is a short walk from Monument, Bank, Fenchurch Street and London Bridge underground and mainline stations.